Hydra-Vent™ is a water resistant barrier and active drainage plane combined for manufactured stone, stucco and thin brick. 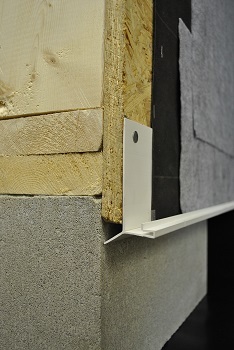 The drainage plane quickly transports water to flashings and screed exit points. 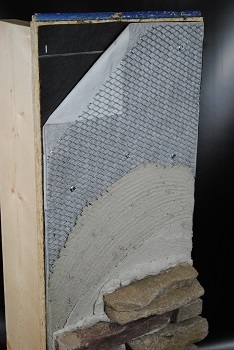 The polymeric water resistant barrier allows water vapor to escape from interior walls. 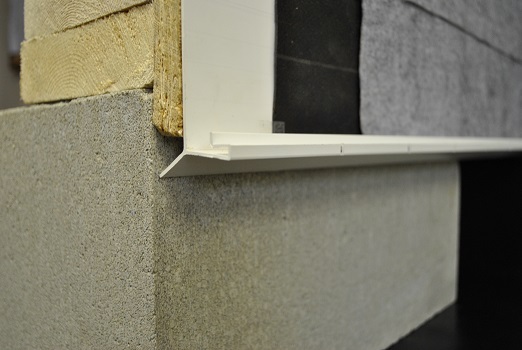 This unique combination provides for a one step installation of a water resistant barrier and drainage plane.